FLIR eNews is a new quarterly thermal imaging newsletter written to keep researchers and scientists informed about the latest technological innovations, applications advances, news and special offers from FLIR Systems. In the Spring 2015 issue you can watch a video that explains how researchers at RWTH Aachen (Germany) are using thermal imaging to help prevent cracks introduced during the production of nickel-based aircraft turbine components. An informative feature to help you decide whether you need a cooled or uncooled thermal imaging camera for your application explores this common conundrum and explains what is it that makes cooled cameras so sought after in research labs. 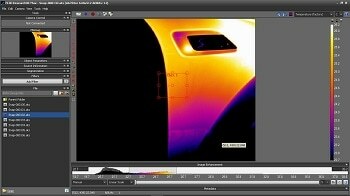 An introduction is also provided for FLIR Systems latest new R&D / Science products. 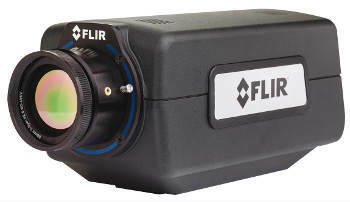 The FLIR A6700sc is a LWIR / MWIR camera designed for high quality thermal imaging of high-speed thermal events and fast-moving targets. 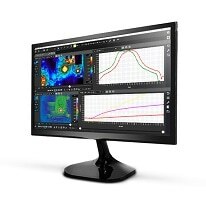 The FLIR T430sc/T630sc are the latest compact, easy-to-use and reliable infrared cameras that provide excellent image quality at an affordable price. To receive a copy of the Spring 2015 issue of FLIR eNews or to register to receive future issues please contact FLIR Systems on telephone +32-3665-5100 or email [email protected].